EPA 31 MPG Hwy/22 MPG City! Turbo Charged. 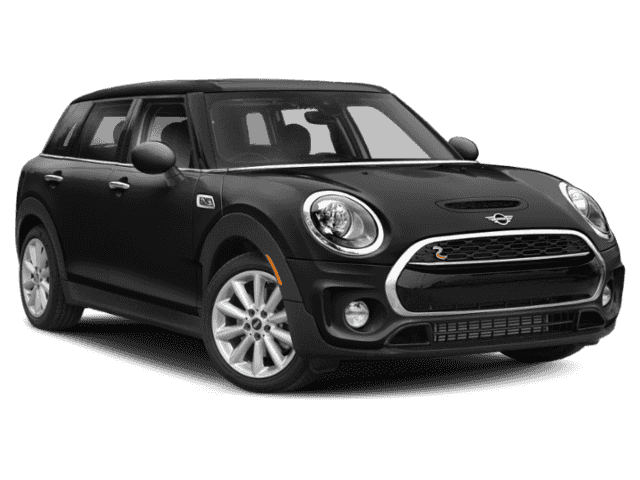 Cooper S trim, Moonwalk Grey metallic exterior and Carbon Black Leatherette interior AND MORE! 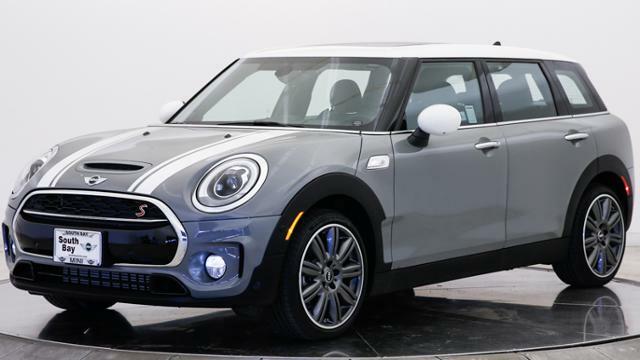 Back-Up Camera, Turbocharged, iPod/MP3 Input, Bluetooth, Aluminum Wheels MINI Cooper S with Moonwalk Grey metallic exterior and Carbon Black Leatherette interior features a 4 Cylinder Engine with 189 HP at 5000 RPM*. 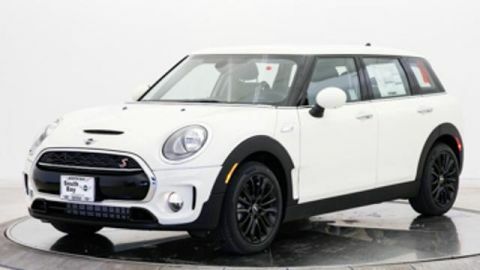 FULLY LOADED Premium Package, harman/kardon Premium Sound System, Panoramic Moonroof, Comfort Access Keyless Entry, Sport Package, Dynamic Damper Control, LED Headlights, LED Fog Lights, Technology Package, 2 MINI Find Mate tracking tags, Apple CarPlay Compatibility, 8.8 Touchscreen Navigation System, Parking Assistant w/Front & Rear PDC, Real Time Traffic Information, MINI Head-Up Display, Wired Package, Wireless Charging & Enhanced Bluetooth, MINI Connected 5, WHEELS: 18 X 8.0 MINI YOURS MASTERPIECE Style 524, Tires: P225/40 R18 Runflat, AUTO-DIMMING INTERIOR & EXTERIOR MIRRORS, ALARM SYSTEM, JOHN COOPER WORKS INTERIOR PACKAGE John Cooper Works door sill finishers and stainless steel pedals and footrest, John Cooper Works Leather Steering Wheel, Headliner In Anthracite, SIRIUSXM SATELLITE RADIO 1 year AllAccess subscription, REAR SPOILER, SPLIT FOLD-DOWN-REAR SEAT, TRANSMISSION: 6-SPEED MANUAL (STD). Steering Wheel Controls, Child Safety Locks, Heated Mirrors, Electronic Stability Control, Bucket Seats. 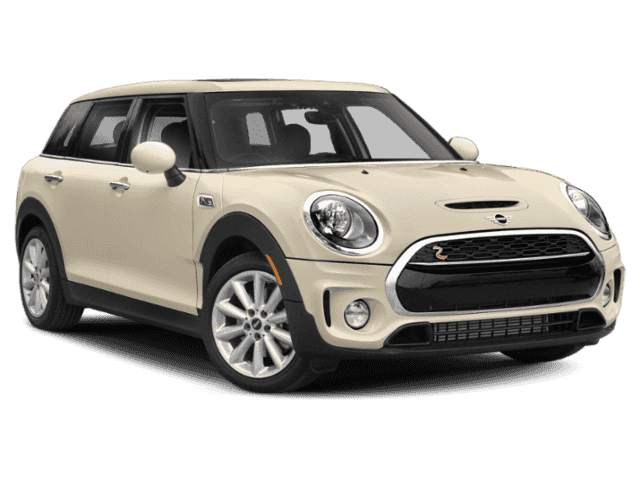 newCarTestDrive.com's review says Despite being longer than the base Mini Cooper by nearly 18 inches, the Clubman doesn't feel stretched. It's relatively easy to place all four wheels where you want them..